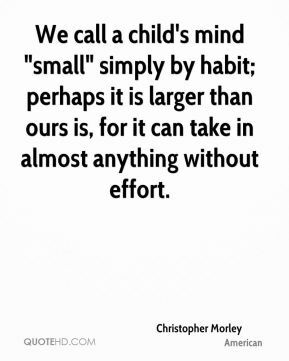 We call a child's mind "small" simply by habit; perhaps it is larger than ours is, for it can take in almost anything without effort. 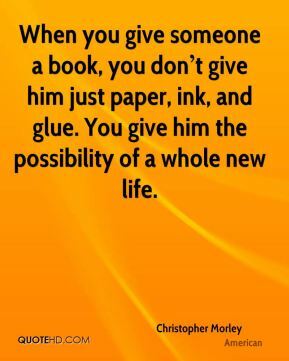 When you give someone a book, you dont give him just paper, ink, and glue. 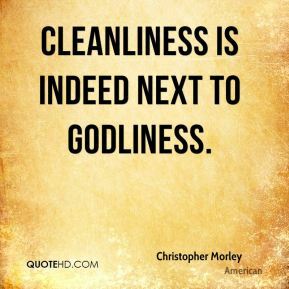 You give him the possibility of a whole new life. 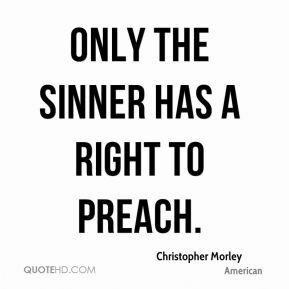 Only the sinner has a right to preach. 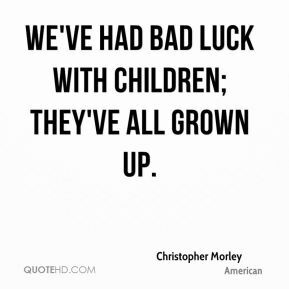 We've had bad luck with children; they've all grown up. 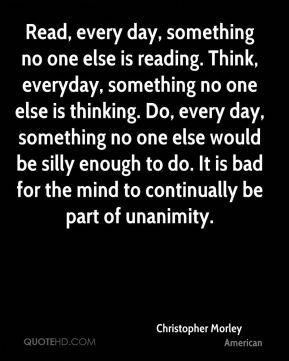 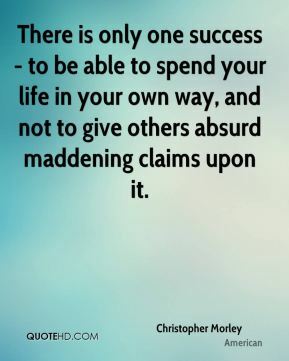 There is only one success - to be able to spend your life in your own way, and not to give others absurd maddening claims upon it. 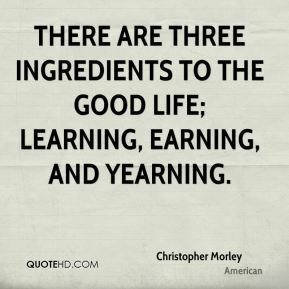 There is only one success -to be able to spend your life in your own way. 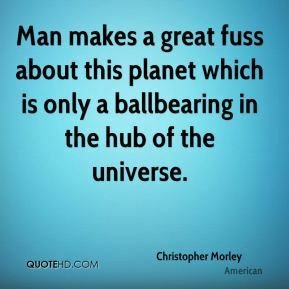 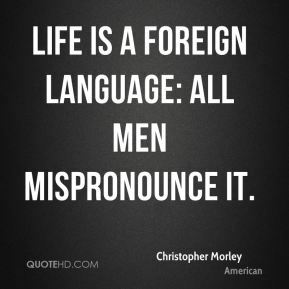 Man makes a great fuss about this planet which is only a ballbearing in the hub of the universe.